Bushnell 10x42 Fusion 1 Mile Arc Laser Rangefinder Binoculars : Verstile, lightweight, durable, reliable and very stylish design laser range finder binocular that is ideal to use for sports (golf), hunting, travelling and other outdoor activities. 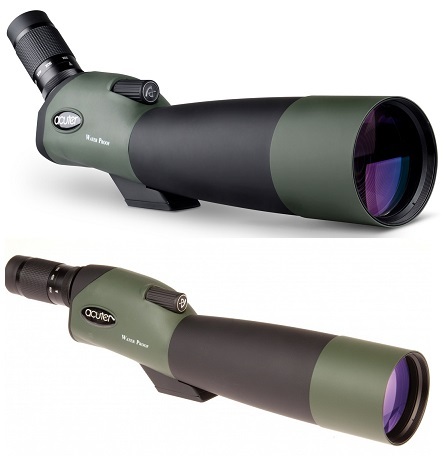 Bushnell 10X42 Trophy Binocular - Green: Bushnell 10X42 Trophy Binocular features BAK4 prisms and fully multi-coated optics to create a versatile and capable optic that produces bright and clear images with accurate colour rendition. The Bushnell 12x25 H2O Compact Roof Prism Binoculars are truly a compact and small sized binoculars which are also featuring a closed folding bridge. Its light weight and easy to carry.